Blog Try a Class for FREE! New Member special - unlimited classes for your first month - Only $69! Please indicate whether you are interested in classes in Kits or North Van. 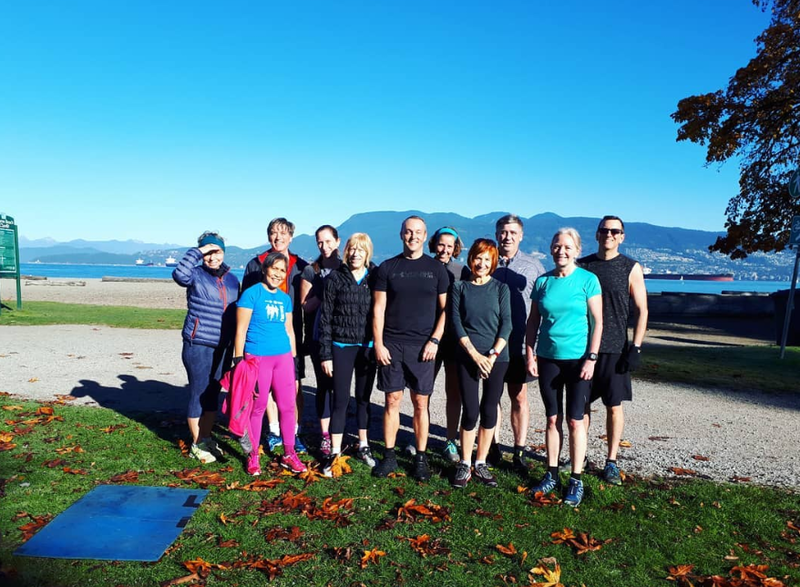 Ultrafit has been providing fun & challenging outdoor workouts in Vancouver since 2003. 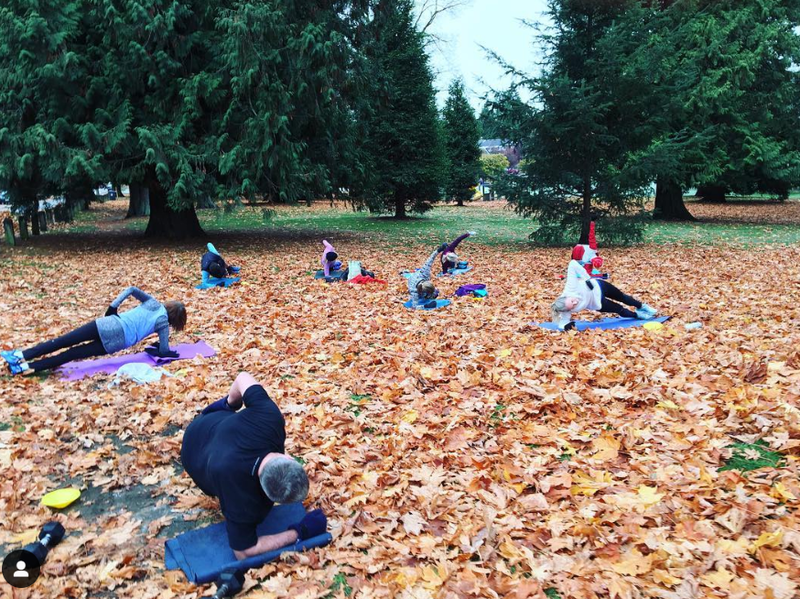 With locations in North Vancouver and Kitsilano, there are over 10 classes a week to choose from. Ultrafit has previously been voted the top outdoor bootcamp company in Vancouver! 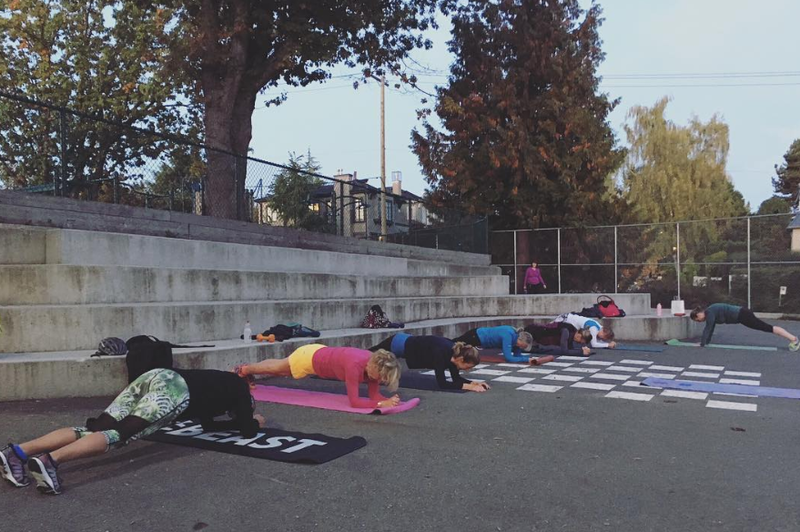 Ultrafit offers outdoors small group fitness classes with a personal training feel. Our experienced instructors ensure that everyone can participate regardless of your current fitness level and feel challenged. Each client receives personal attention, ensuring your form is correct to minimize risk of injuries and maximize the workout. Join us to sweat outdoors with fun like-minded people and get in the best shape of your life. Thank you - we can’t wait for you to come try a class! We’ll be in touch shortly! Contact us today to get started on your fitness journey!